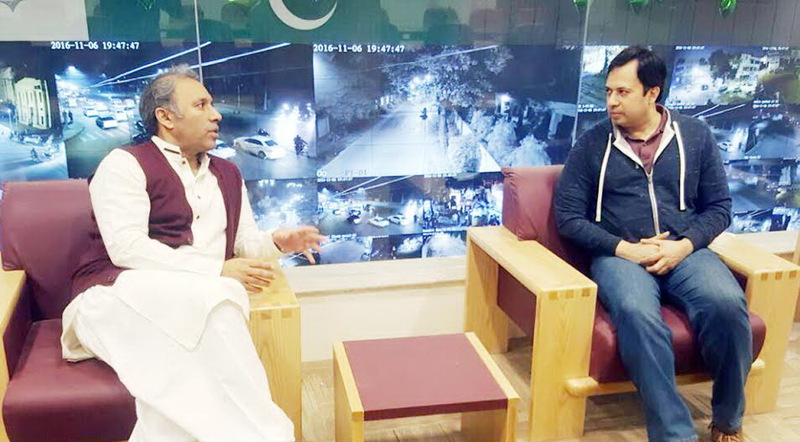 Lahore : Safe Cities Authority will extend cooperation to Specialized Healthcare and Medical Education Department in ensuring foolproof security of government hospitals. The security system of the hospitals will be set on modern lines. This decision was taken during a meeting between Secretary Specialized Healthcare and Medical Education Najam Ahmed Shah and Chief Operating Officer Punjab Safe Cities Authority Akbar Nasir Khan. Secretary Health Najam Ahmed Shah told that control rooms and remote data centers will be set up for security of the hospitals. He said that experts of Safe Cities Authority will immediately start audit of teaching hospitals and in the light of their report, a strategy will be evolved to take steps in this regard. Najam Ahmed Shah further told that control rooms of security of the hospitals will have contact with Rapid Response Force which will respond immediately in case of need.